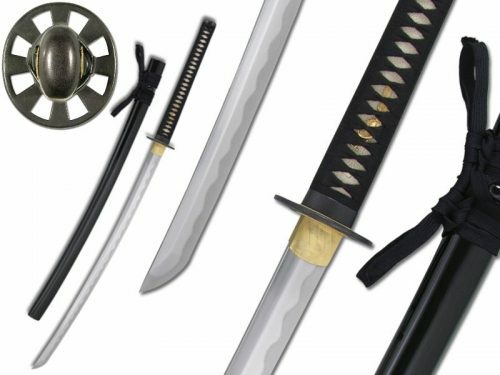 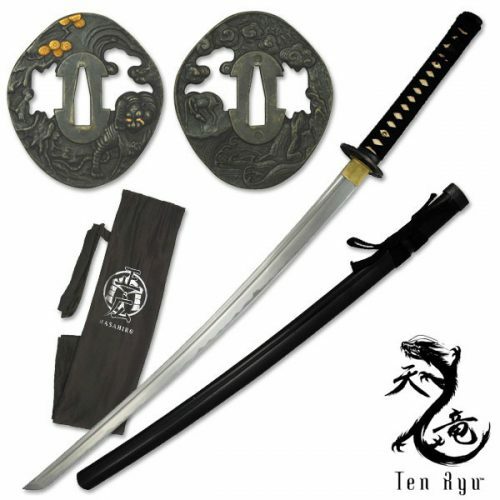 The Kondoru Katana features a 28.75″ 1075 polished high carbon steel blade. 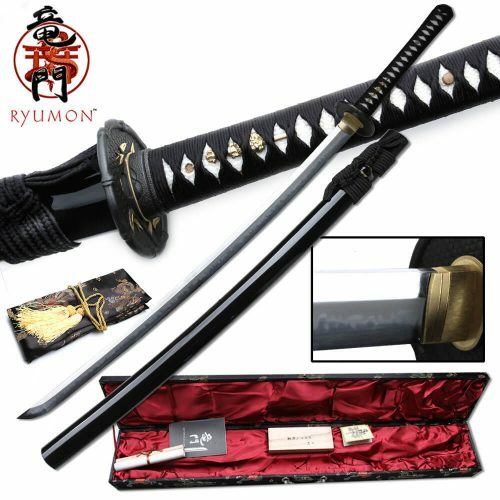 Every edge is hand finished and polished to razor sharpness. 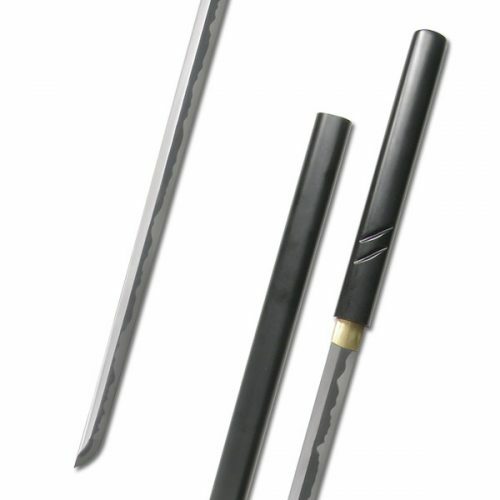 The walnut handle is finished with a textured grip and is known for its nice dark look and durability. 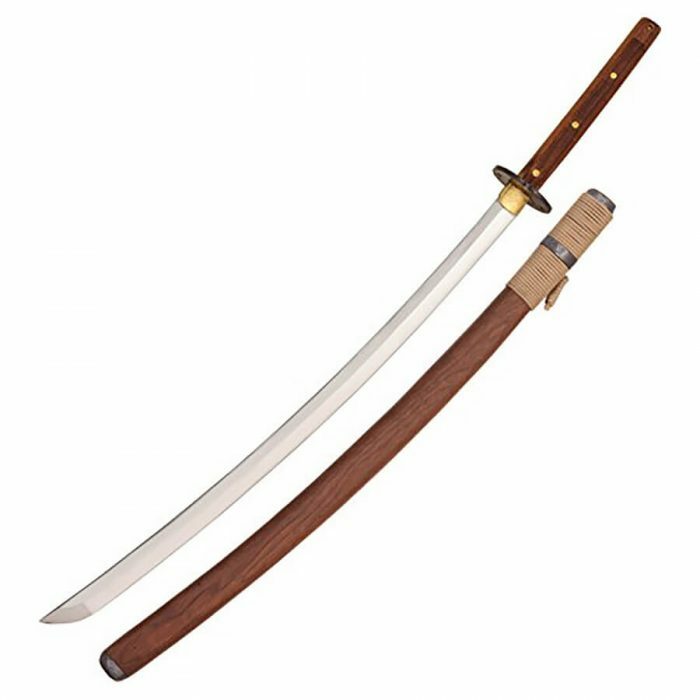 The Kondoru Katana includes a walnut wood scabbard with wrapped paracord.